You can find more vids from the Rome show under this users vids. Actually there are videos for October 21st, 23 rd and 24th 2008 ! Big thanks to the people who recorded/uploaded them, especially "Marsworld" ! Ahhh... very nice. Thanks for organizing those like that! I really can't get enough of Wires. I wish there was a good quality live mp3 out there. Such a great track! 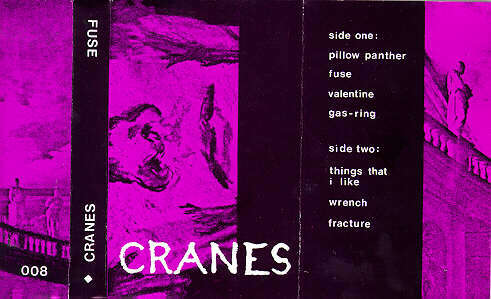 Just for pleasure, is there anyone who has some live audio or video of The Cranes? I'm willing to trade as i have a few of both myself, but i like to see / hear some new stuff. I have some other bands on audio/video as well. ps; this is not meant in any way to offend the original artist, just fans amongst eachother who'd like to hear/see some live material besides the official releases.